One thing that makes education difficult is the fact that different people learn differently. For some, learning a physical skill can be done just by watching a video, or being around someone else who is performing the skill. For others, a step-by-step instruction makes the learning easier. This might be written, spoken, or even visual. For some, however, a more hands-on approach is needed to really master the skill. Unfortunately, having someone who can provide a hands-on educational experience is not always possible. That's where Vidoni comes in - to provide a hands-on experience when one isn't readily accessible. The platform takes advantage of augmented reality, as created by the Microsoft HoloLens, to virtualize the hands-on experience. Take, for example, learning to play the piano. Watching someone else do it is nice but is probably not going to teach you the proper technique. Hearing a step-by-step could be a success, but could also take a long time. But imagine using a HoloLens to combine these techniques into a single experience. You can listen to a skilled instructor while watching their hands on the piano in front of you. You can literally put your hands on the same keys as the instructor, even though they are not in the room with you. Of course, this platform is not limited to playing the piano. In fact, any instrument could benefit from this technology. But it goes far beyond just the reaches of musicians. 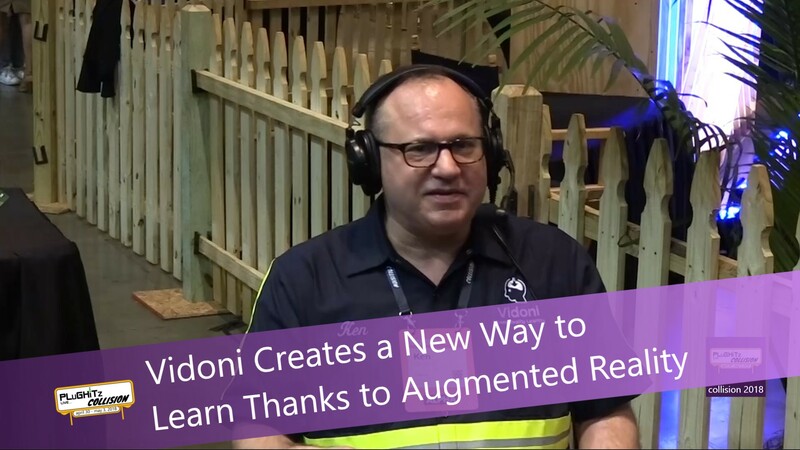 Vidoni is the realization of Microsoft's idea of the HoloLens being used as a remote help tool for tasks such as fixing a leaky pipe. Rather than hiring an expensive plumber, you could get ahold of a HoloLens and have an expert show you exactly how to fix it, step-by-step, all without being in the room with you. For more information about Vidoni and how it is being put to use, check out their website.